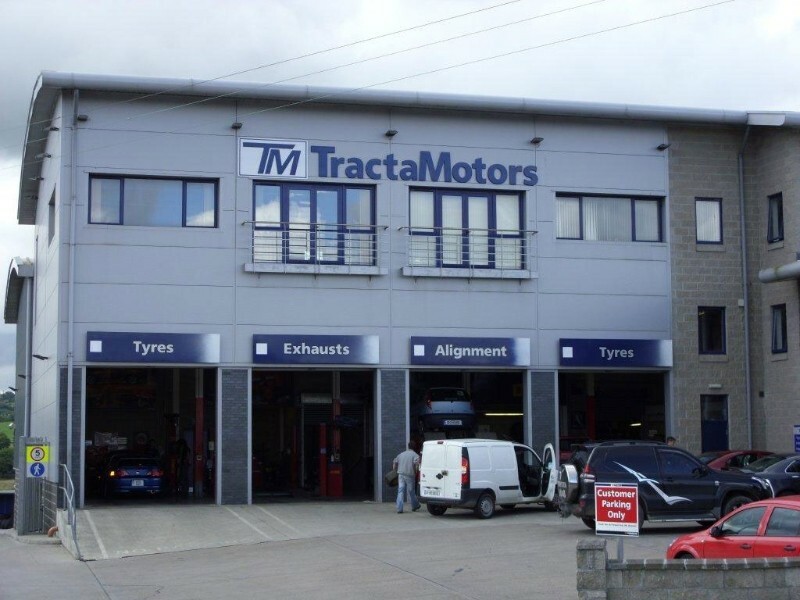 Welcome to Tractamotors Tyres Dublin Road Cavan. We pride ourselves on being able to provide advice and guidance when needed, quickly and efficiently using all the latest technology. 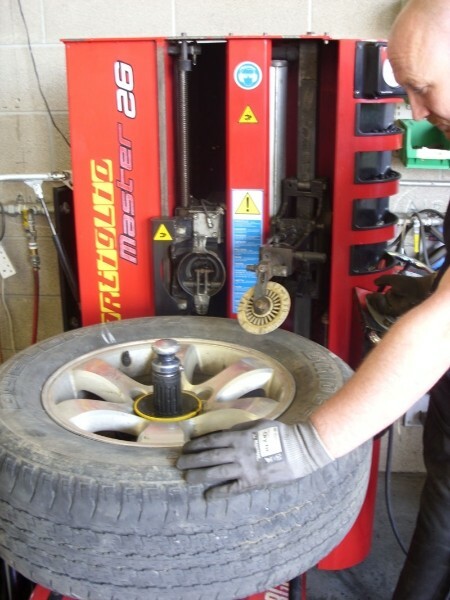 We aim to not just meet your need for tyres but also make it a quick and simple process. 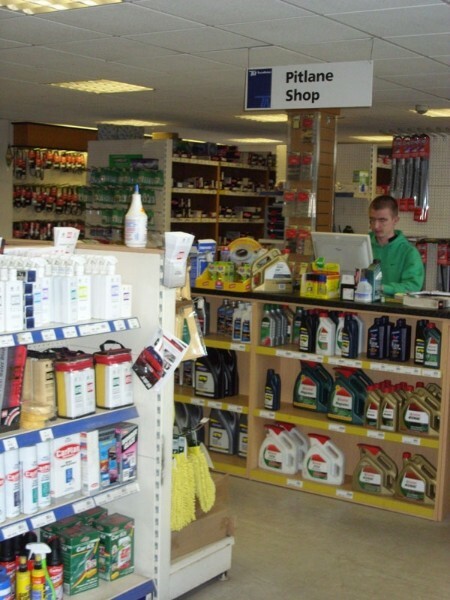 We stock all major brands at competitive prices; we also have the latest machinery the industry has to offer. All our staff is trained to the highest standards, That is why we are the only tyre depot on the island of Ireland to have achieved a Pirelli Performance Centre Certificate. Pirelli are as passionate about control as they are about performance. That is why they have developed Pirelli Performance Centres. 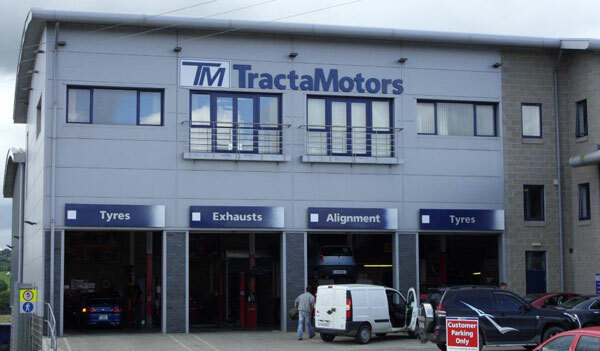 Our Depot offers an unrivalled level of expertise when it comes to recommending, fitting and balancing high performance tyres. A service complemented by first class customer care and attention. The Pirelli Performance Centre badge is not easily earned. Only after a stringent auditing and testing programme will Pirelli allow their name to be used. 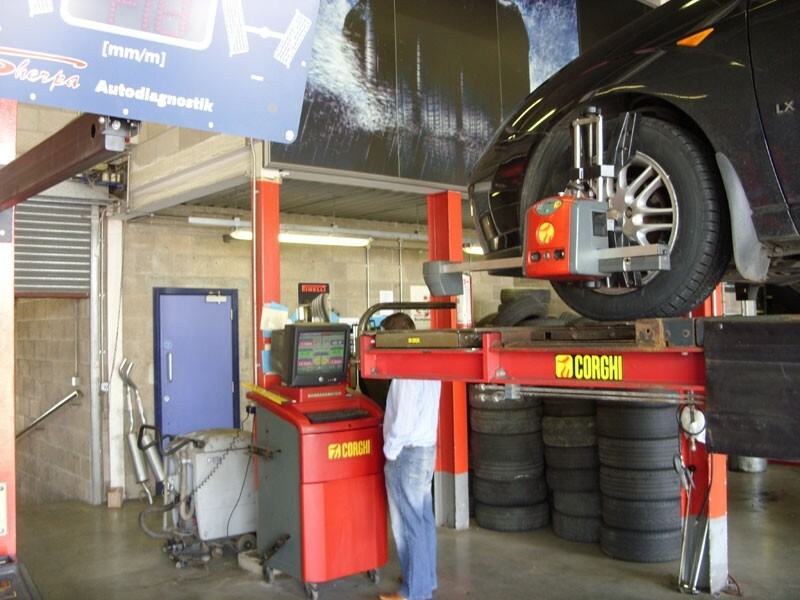 Even then, rigorous on-going training and examination takes place to maintain the exacting level of service Pirelli customers have come to expect from around the world. So to get the best from your car, you know where to come.